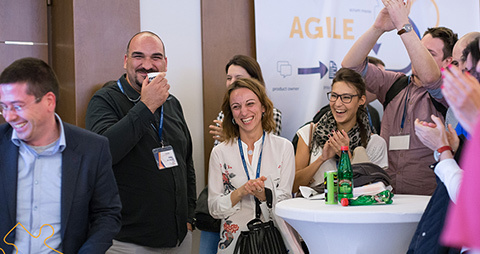 Agile Serbia has organized MeetUp “Introduction to Agile & Scrum” in Belgrade, on the 28th of March 2019. 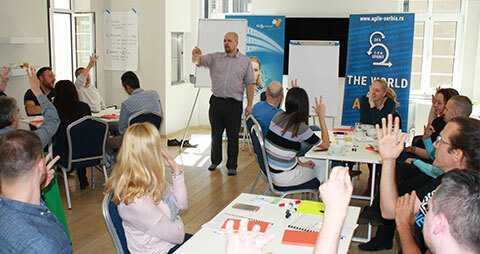 Moderator of discussion was Miloš Zeković, Agile Coach and member of Agile Serbia community. Scrum basics: lifecycle, roles, events, artifacts, rules. 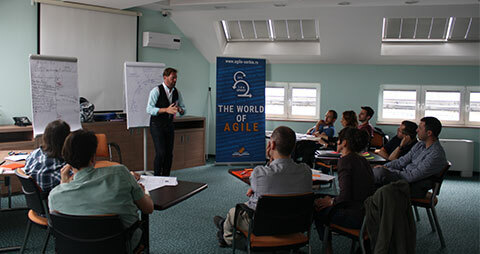 At the MeetUp we introduced participants with Agile and Scrum. Why Agile developed, what it is, when to use it and why. 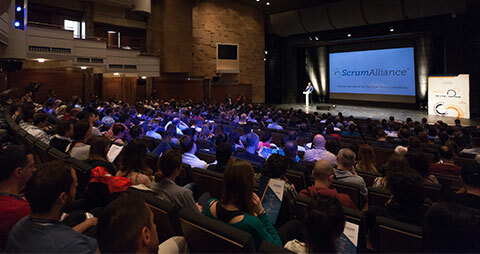 As Scrum is the most used Agile process framework, we discussed how Scrum works and what makes Scrum so powerful for delivering high quality products faster. At the end of the MeetUp, participants in the groups of 8 people simulated Scrum on the examples from their industries. We would like to thank you all who took participation in this MeetUp, because it was highly dynamic and interactive atmosphere, with great session, questions and discussions. 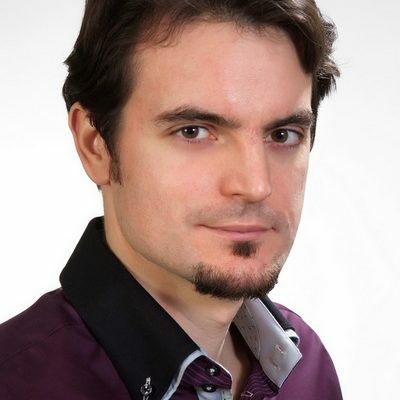 Miloš Zeković has more than 8 years of experience in the IT industry and has facilitated many workshops and trainings. He holds Certified Scrum Professional®, both Scrum Master and Product Owner, as well as Certified LeSS Practitioner® certificates. Also, Miloš is a member of Agile Serbia community.